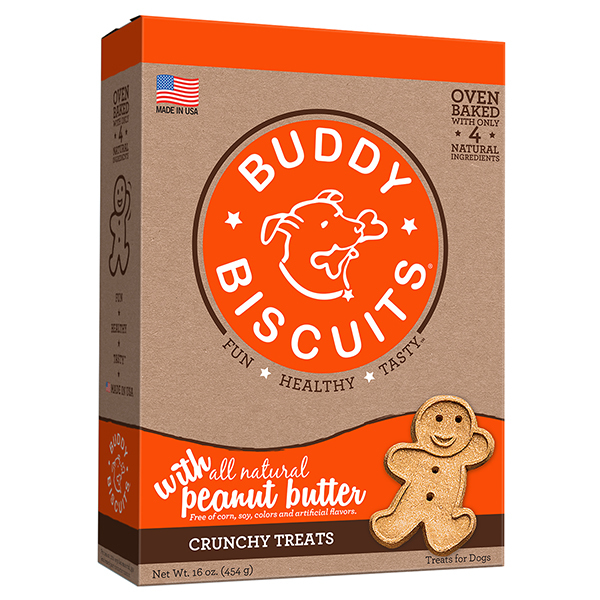 We love Buddy Biscuits! 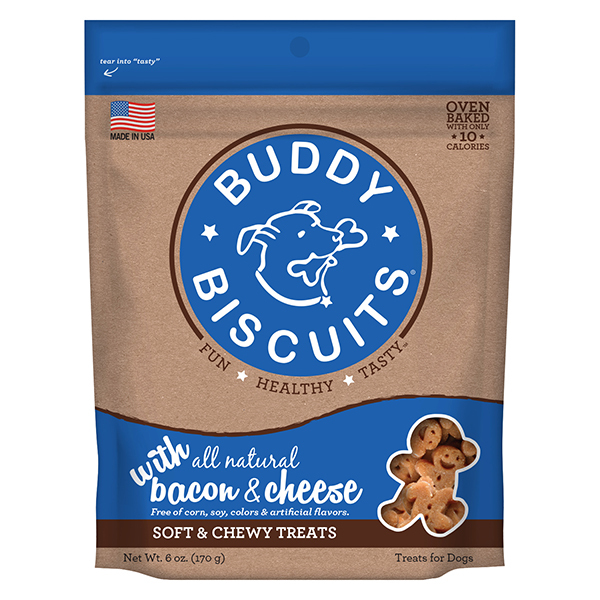 Not only are the ingredients wholesome and nutritious, but our puppy loves the way they taste, so it’s a win win. 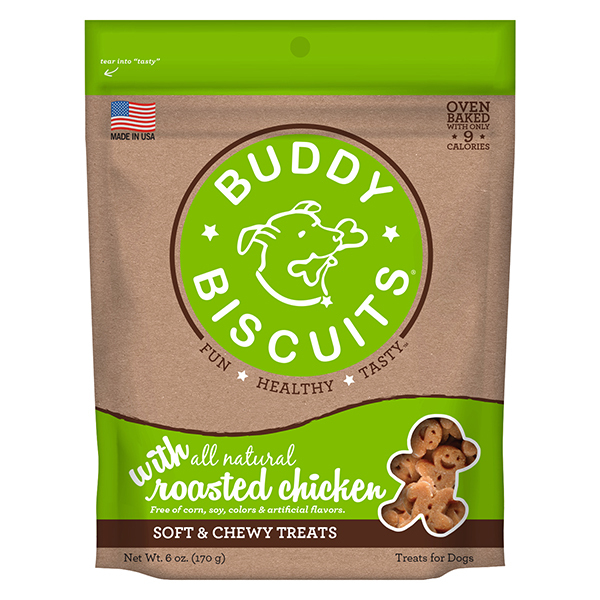 We have the original oven baked, but I love the soft and chewy for training. 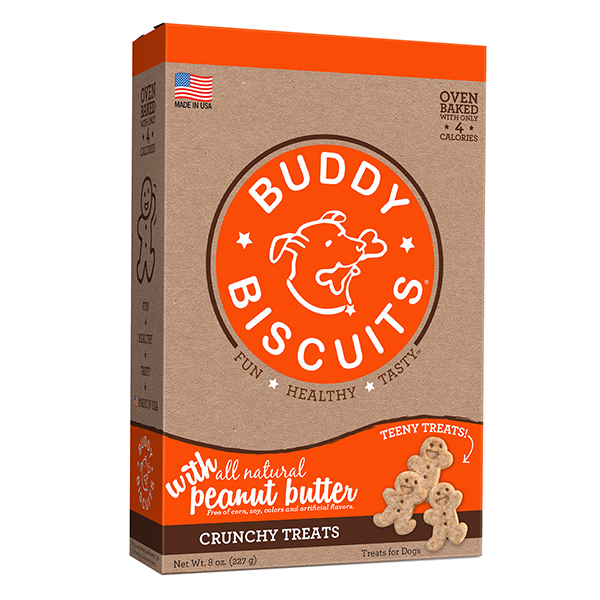 They easily break apart with one hand so that you don’t end up over feeding your dog. 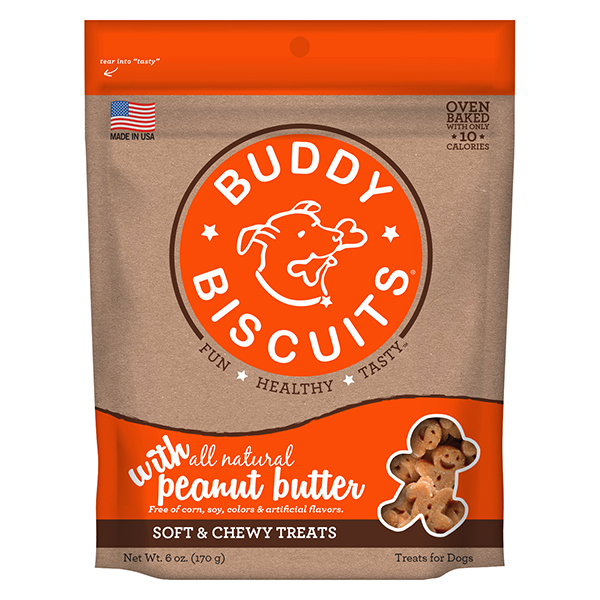 I would recommend these to anyone who has a puppy they are in the process of training. I’m so glad that you sell them in a 20oz bag! My Irish Setters love them.